High in the crumbling Palace of Statues, oily Vox Verlix - nominally the Most High Academe but no more than a prisoner in reality - is brewing a terrible plot to destroy the goblins and the shrykes at a stroke, leaving him free to take over once again. 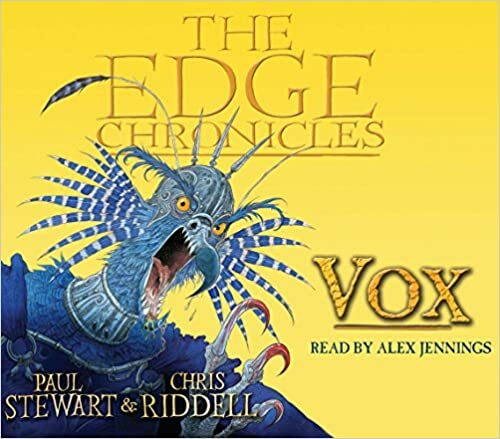 Rook Barkwater, a young librarian knight, stumbles upon the truth when he is taken captive and forced to work for Vox. But can Rook foil Vox's plan and save the lives of his librarian colleagues? Part of the "Rook" trilogy set fifty years later than the events of the "Twig" sequence - and filled with fascinating new characters and settings that will enthral fans of the series.